Objective : The one year Distance Learning Post Graduate Diploma in Computer Applications (PGDCA) conducted by The Global Open University, Nagaland has been designed for meeting the demand of the growing needs of experts in the fields of computers, internet, operating systems, office automation, programming languages, pagemaker, tally, hardware maintenance, web design, coreldraw, RDBMS, OOPS, C++, Systems Analysis, Visual Basic etc. 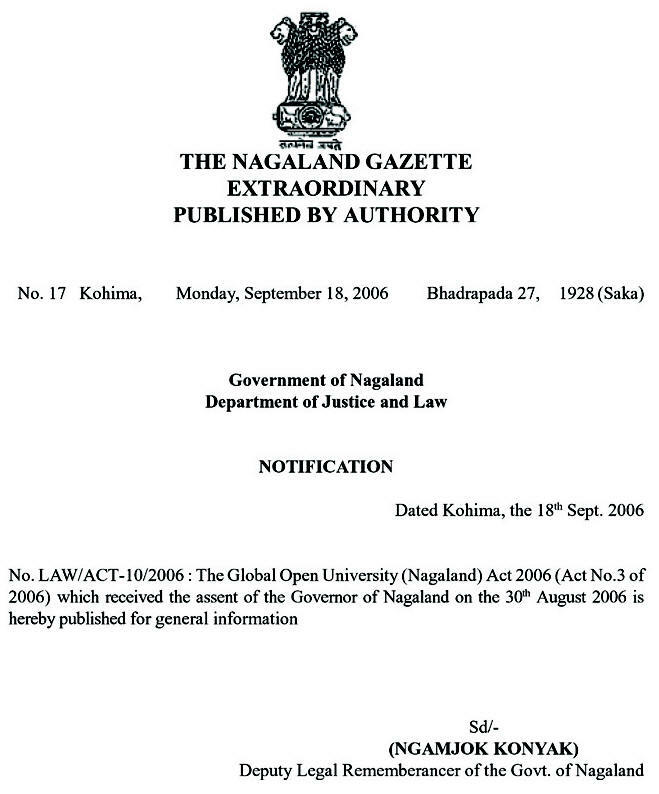 Award : Post Graduate Diploma in Computer Applications (PGDCA) shall be awarded to all the successful candidates by The Global Open University, Nagaland. The PGDCA offered at The Global Open University Nagaland is having the latest curriculum related to IT Applications syllabus at the PG level with the view to preparing software professionals for catering to the IT and the Software Industry in all developed countries of the world. 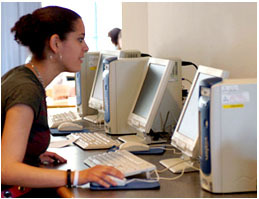 The curriculum and the study materials are revised and updated every six months for the inclusion of the latest trends in computer industry. Accordingly assistance and advice are sought on a continuing basis from the industry for knowing and assessing their requirements. The Central and the State Governments, Public and Private Sector Organisations, Industrial Houses, Educational Establishments including Universities, Colleges, Schools and other Institutions are supported through out the year for ensuring that the students. Accordingly, the Application Form duly filled-in along with four stamp size photographs, copies of certificates and mark sheets and a Bank Draft for the full fee i.e. 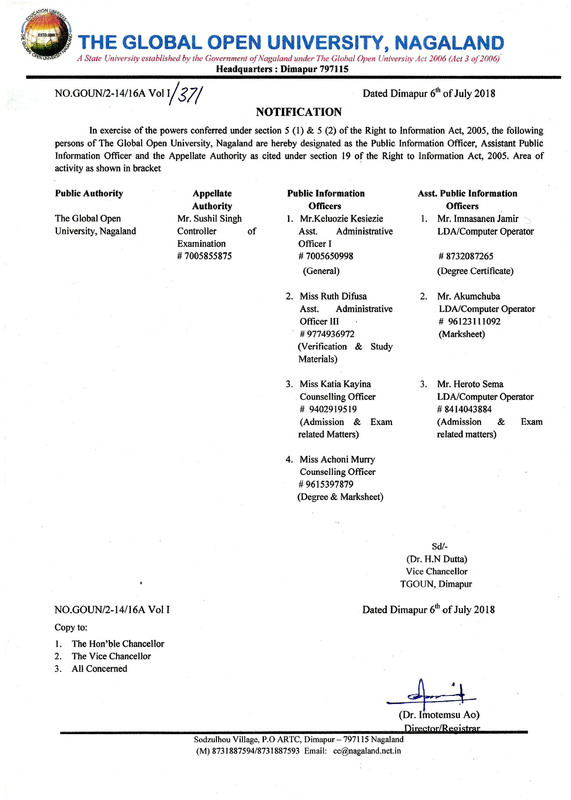 Rs .8,525 in the name of “The Global Open University, Nagaland” payable at Dimapur must reach the Admissions Officer, The Global Open University, Sodzulhou Village, P.O. - ARTC, NH-39, Dimapur - 797115 Nagaland by speed post only.